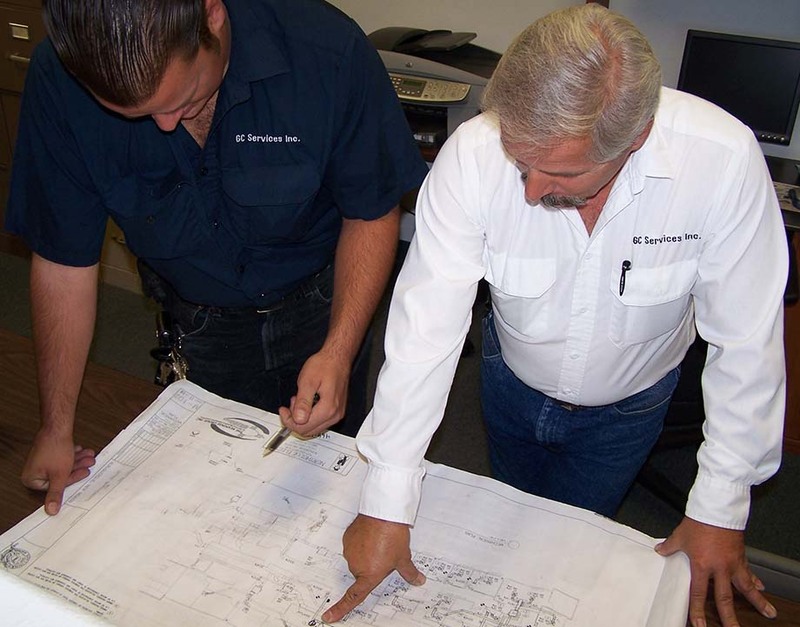 Experienced, factory-trained technicians install all units up to 100-ton chillers. Experienced, factory-trained technicians change filters, check belts, clean coils and provide operational and safety checks. Heating encompasses an entire system in both residential and commercial buildings. A balanced ventilation system aids air intake and exchange. Air conditioning provides air control for cooling. When combined, HVAC experts help in controlling air temperature, humidity, air circulation and air quality.